At Whitehall Junior School, we view leading healthy and active lifestyles as a priority for our children and their families. 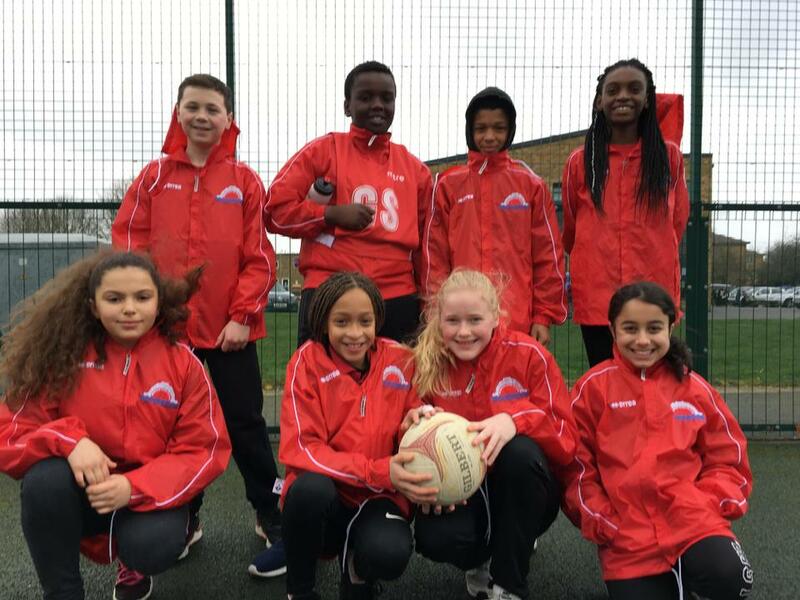 The sports funding we receive each year enables us to successfully provide a diverse range of opportunities for our children to be healthy and active. Each year, we review our spending and evaluate the effectiveness of our sports provision. This analysis is then used to widen and enhance the opportunities we provide to ensure our children continue to live healthily and actively as well as learning new strategies to be healthy. The school will spend the funding on: promoting healthy, active lifestyles; increasing numbers of children who participate in out of hours sports clubs; using external providers to deliver adventure activities; use of coaches to team teach PE lessons with school staff; and providing children with leadership opportunities within sport. The money will be allocated accordingly in order to support the school to make sustainable improvements to the provision of PE and sport for the benefit of all our children. At Whitehall Junior school, we view Physical Education an extremely part of the national curriculum. All children are timetabled with two hours of PE every week. These sessions include both indoor and outdoor PE lessons. Throughout the academic year, children complete three dance and three gymnastics units through indoor sessions. 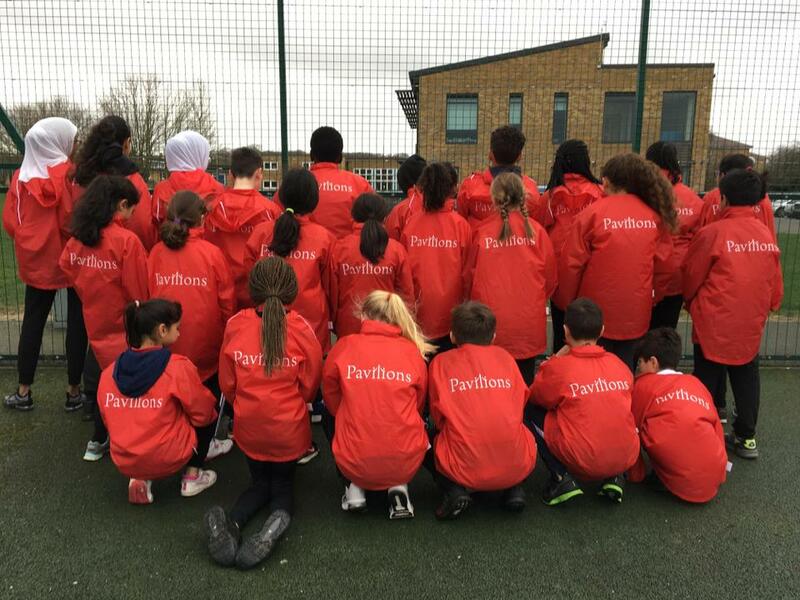 Outdoor PE lessons provide children with the opportunity to take part in a range of invasive team games and and individual sports. Our PE lessons teach the children the skills needed be successful in a range of sports. Every PE unit provides the children with the opportunity to practise the skills learnt in competitive scenarios. Our inclusive PE curriculum allows all children to develop communication, teamwork and leadership skills in a healthy competitive environment. 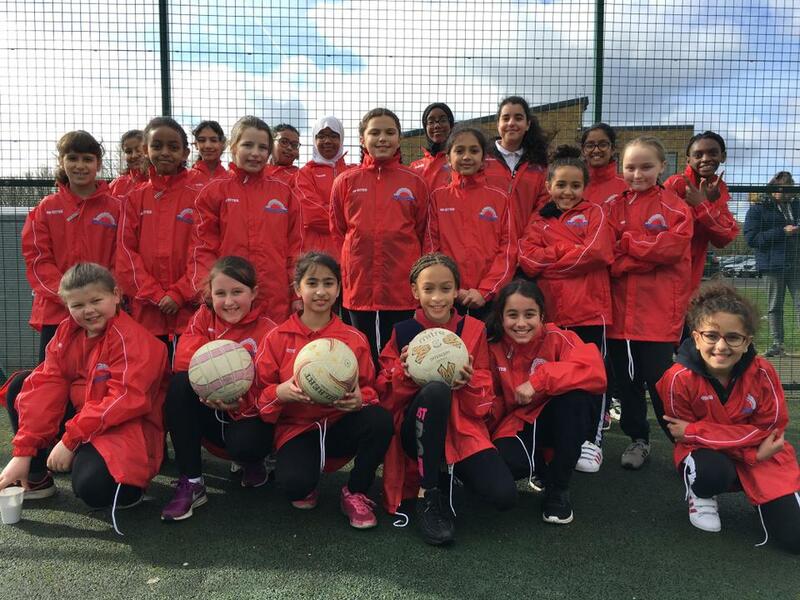 Sports coaches are a vital part of Physical Education and sport at Whitehall Junior School. 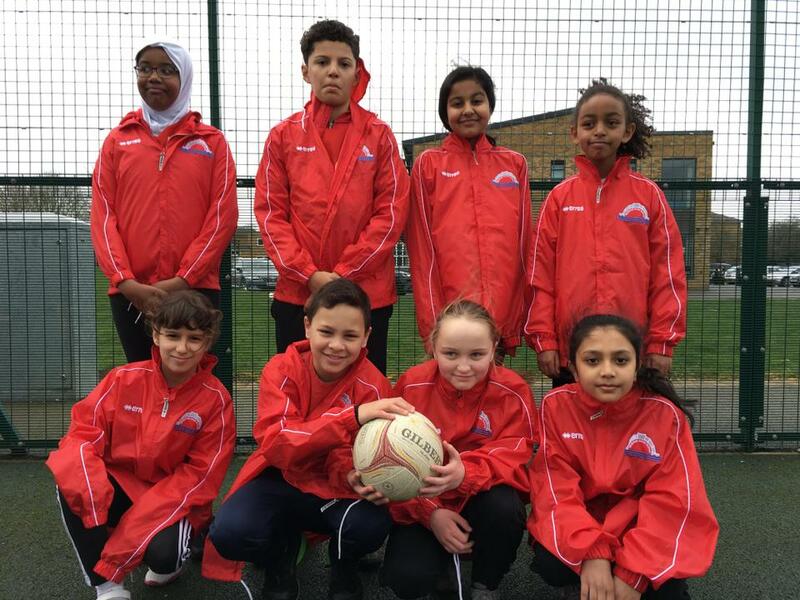 They are deployed in a range of capacities to ensure children receive high quality teaching in both PE lessons and extra-curricular sports clubs. 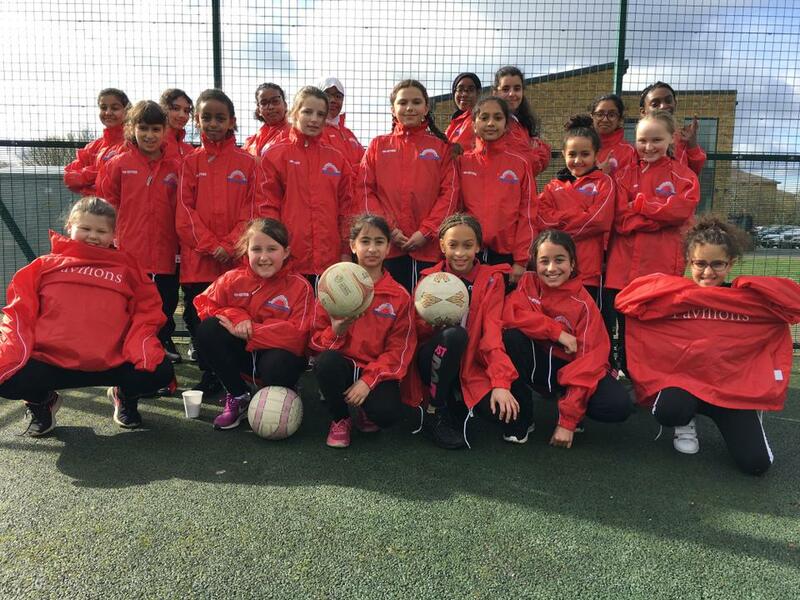 The sports clubs at Whitehall Junior School are delivered by fully qualified coaches. On a weekly basis, the coaches provide regular training sessions for a wide range of sports and physical activities. We have had great feedback from the children who are currently attending these clubs and it has been great to seem them benefit from these wider opportunities. Our sports coaches are also utilised during lunchtimes. Every child has the opportunity to be physically active by taking part in games led by our coaches at lunchtime. Following on from the successes last year, ClubSport coaches have continued to work alongside our teachers to develop their PE teaching skills. The courses involve a range of team-teaching and observation sessions to ensure our teachers continue to deliver high quality PE lessons. As well as the clubs ran by external sports coaches, a number of Whitehall staff also give up their free time to deliver squad training sessions. 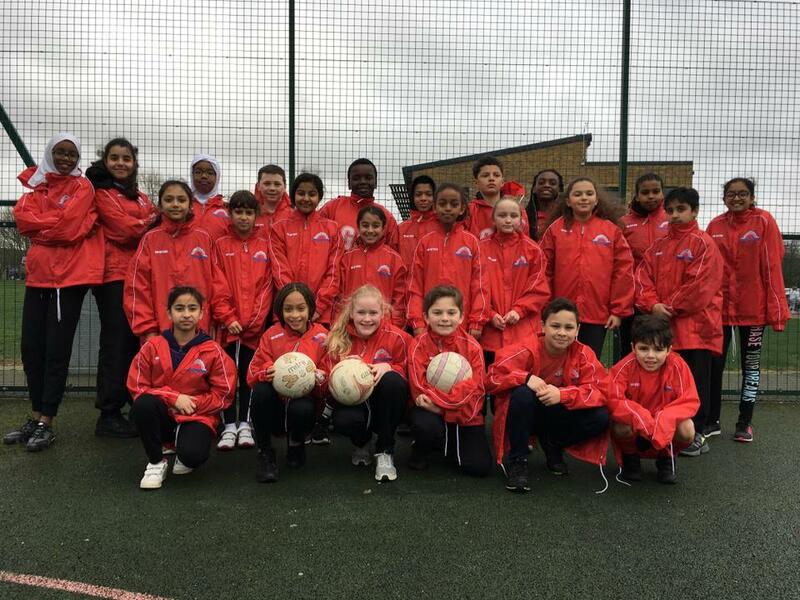 From these squad training sessions, children have the opportunity to represent Whitehall a range of inter-school competitions. These competitions consist of leagues where matches take place on a weekly basis and knock-out tournaments. During the Autumn term, the following squad training sessions have taken place; football, netball, cross county, sports hall athletics and gymnastics. 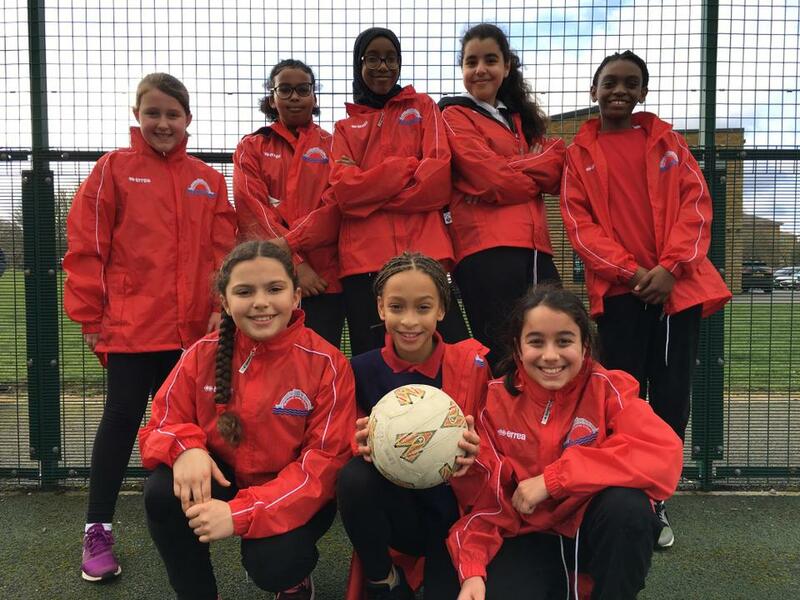 Between the squad training run by Whitehall staff and the clubs delivered by our external coaches we successfully provided our children with a huge range of opportunities to be active, enjoy sport and learn new skills. See below for the number of children who attended out of hours sports opportunities in the autumn term. 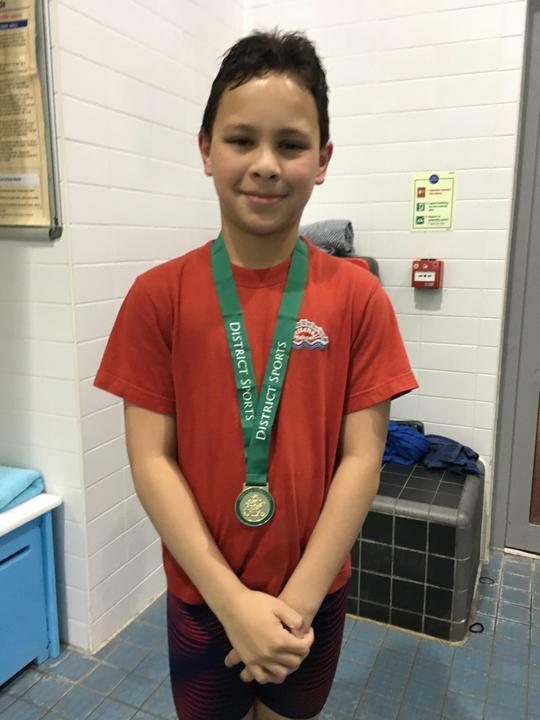 At Whitehall, we see swimming not only as a great way to stay healthy and active, but as a fundamental life skill. To help prepare children for life outside the classroom, we have continued to provide Year 4 and 5 children with regular swimming lessons throughout the year. By introducing swimming lessons at an earlier age, compared to previous years, we hope to see an increase in the amount of children who can swim 25m by the time they leave in Year 6. The data below is for the 2017-18 Year 6 Cohort. Mr Jones and I are delighted with the start the children have made in this year's football season. The boys have displayed a huge amount of hard work and dedication during the weekly training sessions that take part after school on a Friday. We have a large number of new faces this year who have fitted in seamlessly and given our squad even greater depth and talent. It is great that these new additions are making regular appearances in out inter-school fixtures. What a fantastic season! Well done to all the boys who represented the school this season. After a very tight end to the season, Mr Jones and I are delighted to have finished the league in second place, a huge improvement on last year. Mrs McCarthy and Miss Costa are delighted with the number of pupils who have been committed to attend our weekly netball training sessions on a Wednesday evening after school. Already this year we have seen an improvement in your basic skills as well as your knowledge of the game. It is wonderful to see the improvements you are all making as well the enthusiasm you are all showing for this sport. Each week we set you new challenges and it is wonderful to see the determination you all show to improve even further. 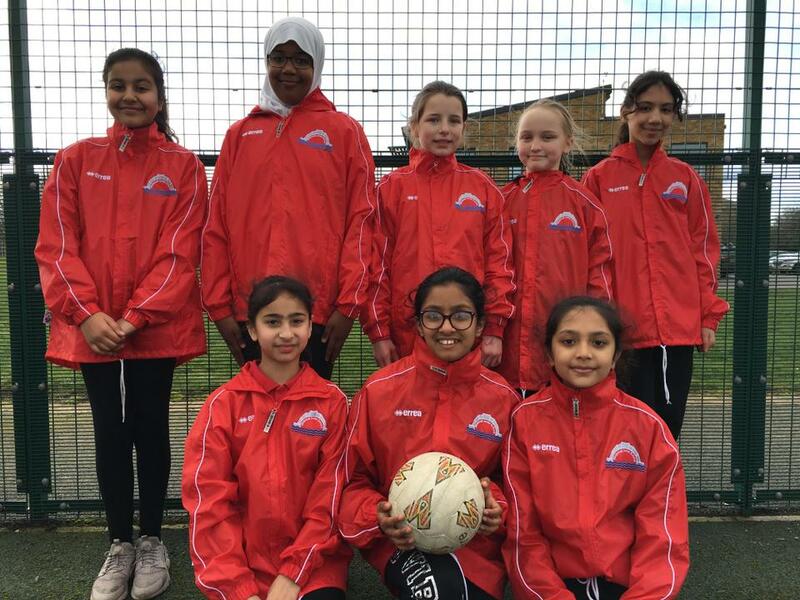 This was the first match of the season for our new team and we were very pleased with how well you all played against a very good West Drayton team. Throughout the match the teamwork was exceptional and you all improved your game as each quarter progressed. After lots of training to improve on the areas of the game from the first match of the season, you all applied what we had covered in the weekly training sessions to this game. Your passing and use of space on court was much better and you all performed brilliantly. This was definitely your toughest match so far. However, you all played exceptionally well and the end result does not really reflect on how well you all played and the amazing interceptions you made on court. What an amazing match. You fought back so well from losing the first quarter and were then leading in the forth. It was such a tight game throughout and the result could have gone either way. Throughout the game, the team effort and strive to intercept every ball was wonderful to watch. A real shame the the opposition scored right at the end of the last quarter. Well played by all! A very cold afternoon of netball but it was well worth watching! The team played the best I have seen them play all season - they fought for every ball, used accurate passing throughout the game and their use of space and marking was very impressive. It was a tight game and every pass and tackle mattered. It is lovely to see how well the team are gelling together. I very much look forward to seeing what they can achieve in the remainder of this season. Well played everyone! Today really wasn't our day - hideous weather conditions and we were against a very good Oak Farm team. Mrs McCarthy and I were very proud of you all for never giving up and showing great resilience in what was a very difficult game. What a come back after our last defeat! You all played extremely well and you listened to advice throughout the game which greatly improved your play on court. A wonderful game to umpire and watch. Well done to you all! A fantastic last match of the season! You all played extremely well in some very difficult weather conditions - you listened to advice during the game and showed great sportsmanship throughout. Well done to you all! Congratulations for coming 5th in the league this year - a fantastic result! 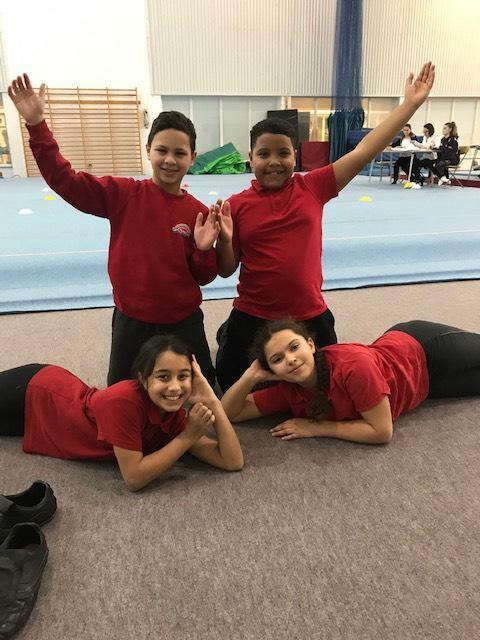 We are very proud of all of our children who gave up their lunchtimes to trial and then train for this year's sports hall athletics competition. 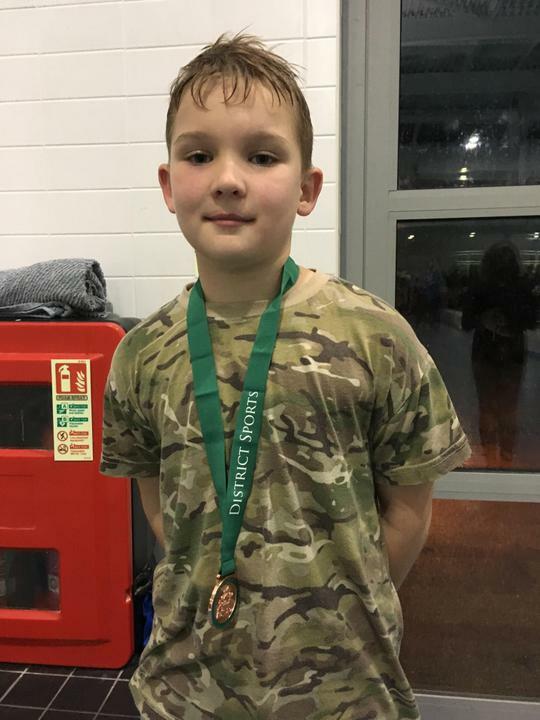 The 18 children who took part in the competition displayed great teamwork, dedication and sportsmanship throughout the event. We are really pleased with the overall result where our school was placed 8th in the borough. 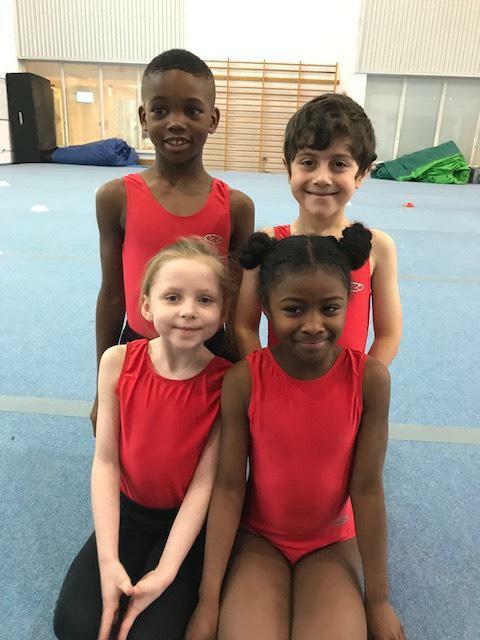 We are very proud of all of our children who gave up their lunchtimes and Golden time to trial and then train for this year's gymnastics competition. The 8 children who took part in the competition displayed great focus, dedication and sportsmanship throughout the event. 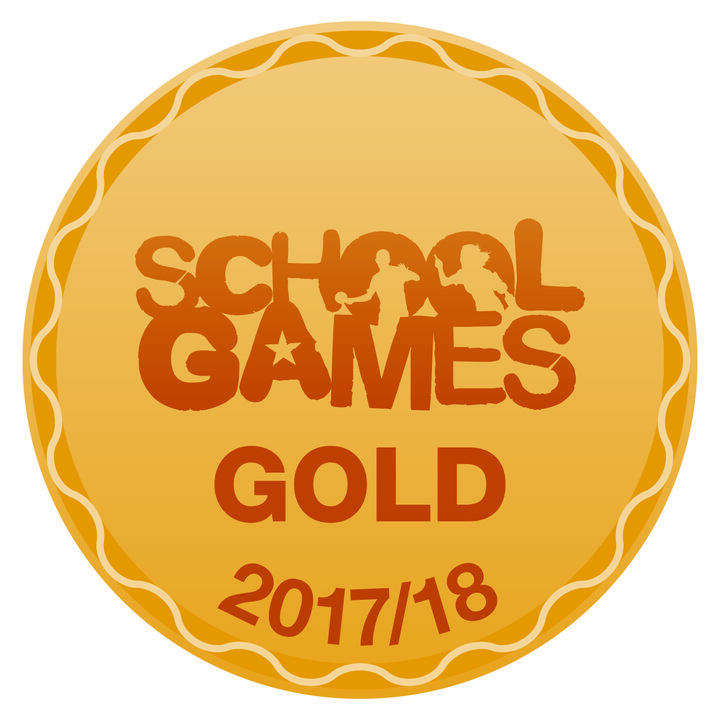 We are really pleased with the overall result with Year 3 and 4 pupils achieving 5th place and Year 5 and 6 pupils achieving 8th place. 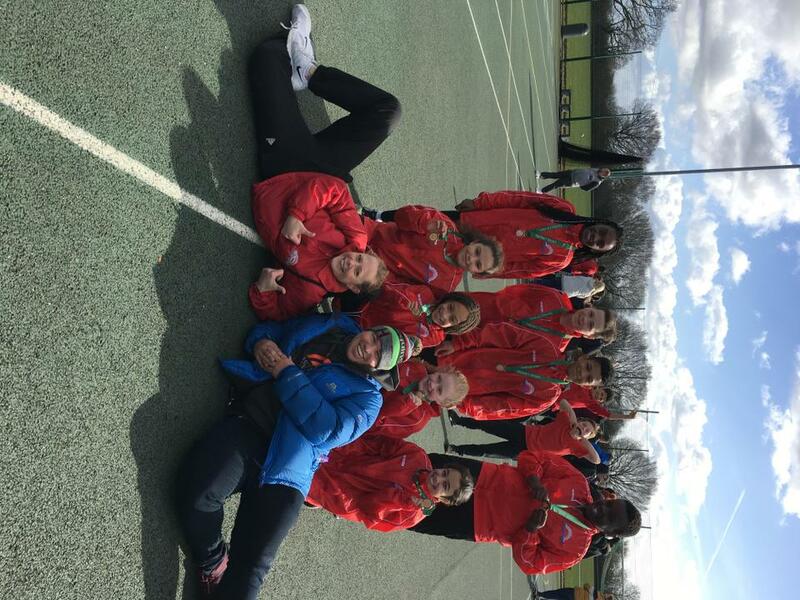 On Saturday 2nd March, Whitehall took three teams to compete at the district girls' netball rally which was held at Ryefield school. All three teams played well in their group stages and the teachers were very proud of the teamwork and sportsmanship demonstrated throughout. Unfortunately only the 'A' team progressed through the group stages to compete in the quarter finals. Whitehall 'A' were against Oak Farm 'A' in their quarter final match and the girls played an excellent game which was very tight throughout. Unfortunately we lost to Oak Farm 'A' 2-0. Overall, it was a wonderful morning of netball and all of the girls should be proud of their achievements! 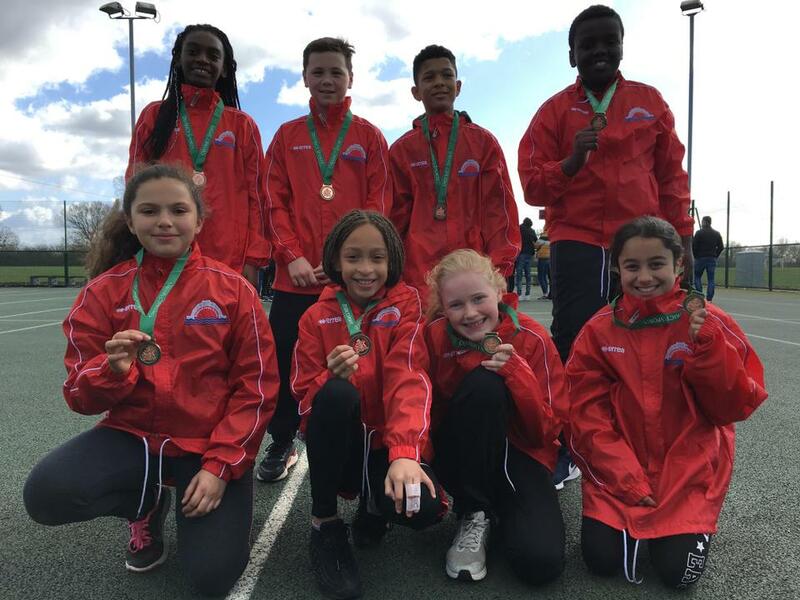 On Saturday 9th March, Whitehall took three teams to compete at the district mixed netball rally which was held at Ryefield school. All three teams played well in their group stages and we were very proud of all of their achievements: team 'A' winning all of their matches and team 'B' just missing out on the quarter finals by a goal difference of just one. Therefore, we only had team 'A' progress through the group stages to compete in the quarter finals. 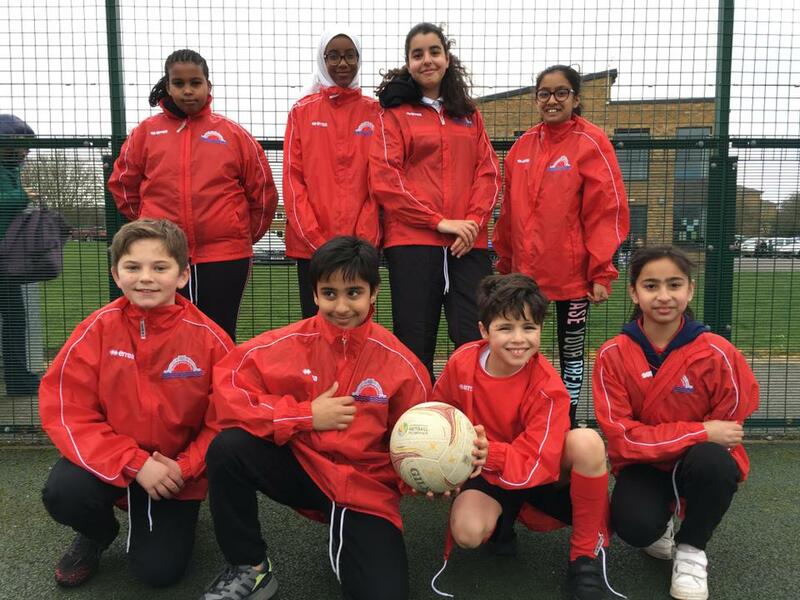 Whitehall 'A' were against St. Catherine's in their quarter final match and the everyone played an excellent game which was extremely tight however they played so well they won that match 4-3. Therefore they were through to the semi-finals! Unfortunately they lost this match to Hermitage (the winners of all the leagues this season and the eventual winners of today's rally) 8-1. 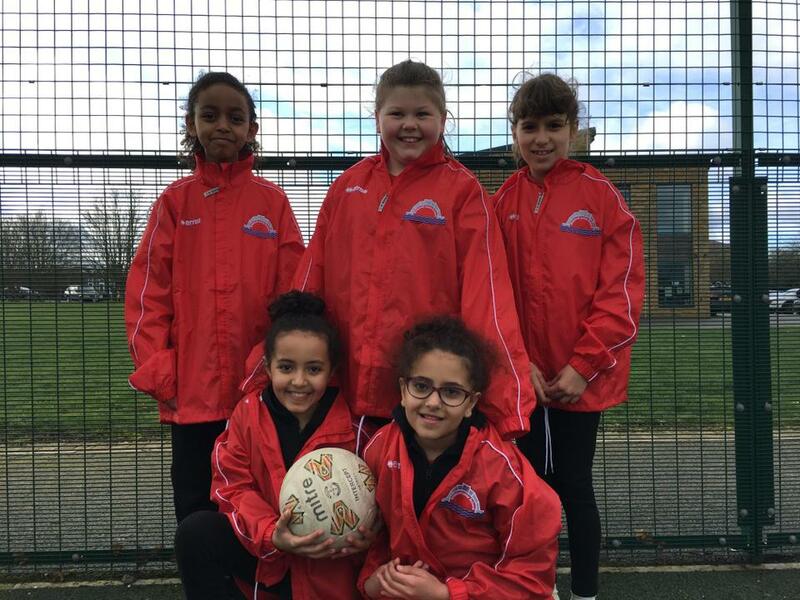 Overall, it was a wonderful morning of netball and all of the everyone should be proud of their achievements - I know the teachers and parents are extremely proud of you all! 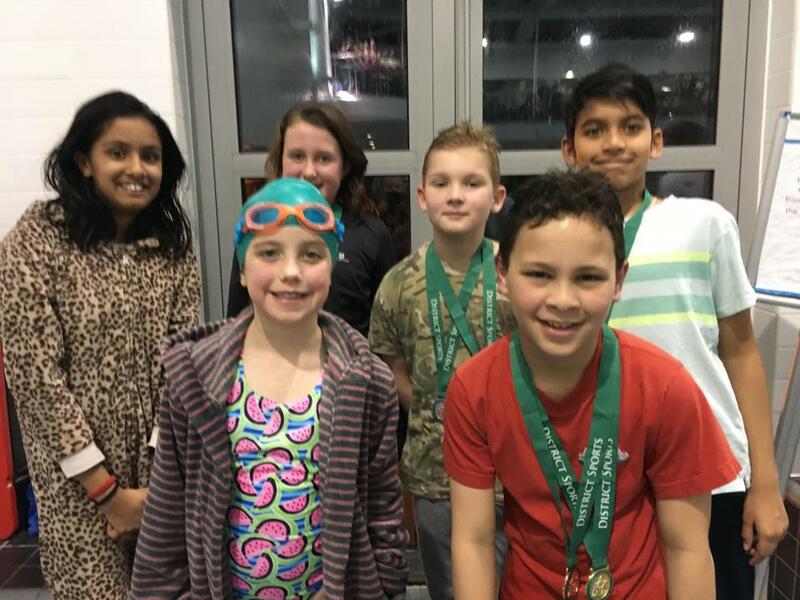 On Thursday 14th March, six pupils took part in the Uxbridge District Swimming Gala at Hillingdon Sports and Leisure Complex. 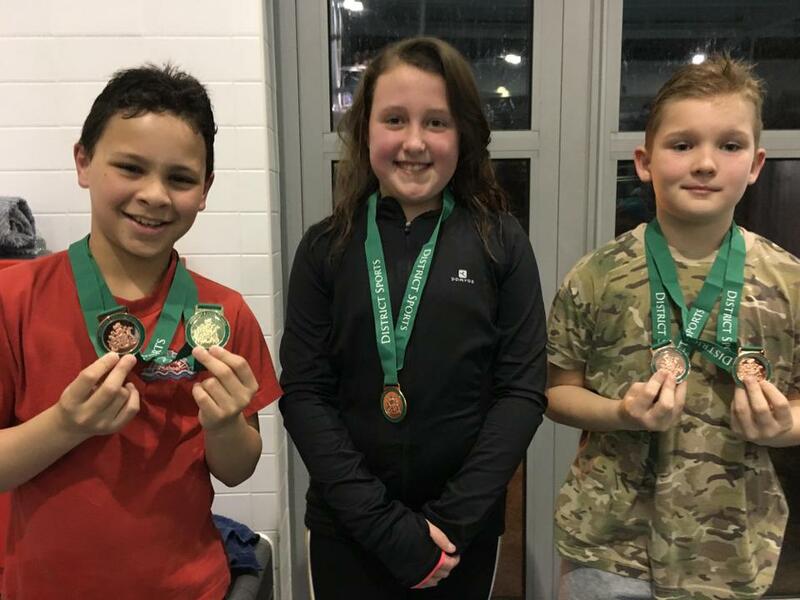 All of the children took part in their own individual event either swimming breast, back or freestyle and then they competed in either the freestyle or medley relay. They all performed amazingly in their heats and we even had several qualifications for the final swims. 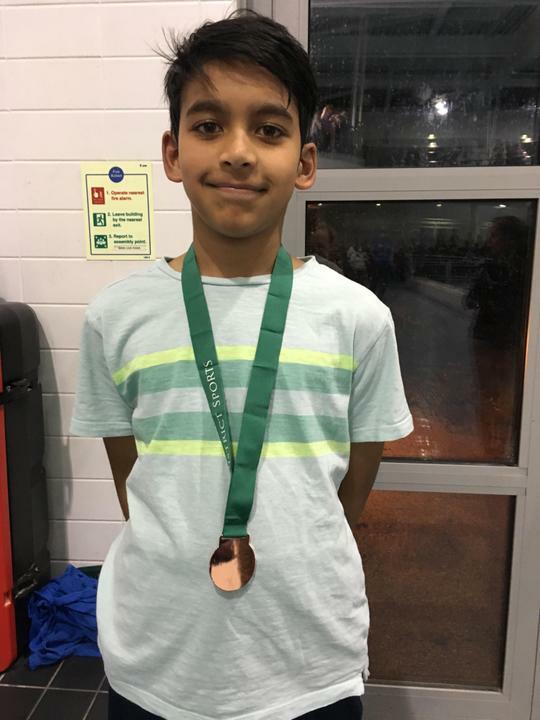 Medals were won by several pupils: gold in boys' backstroke final; bronze in boys' freestyle final; bronze in boys' breaststroke final and bronze in freestyle relay. All of the children swam excellently on the night and everyone should be pleased with their achievements. On Monday 18th March, eight boys participated in this year's boys' netball rally for the Uxbridge District at Ryefield School. They were drawn in a tough group yet they didn't let this hinder their performance. They won two games and lost two games. The standard of netball they showed in every match was very impressive indeed with some fantastic shooting. They were wonderful sportsmen throughout the competition but unfortunately they just missed out qualifying for the semi finals of this competition.